Gardening is one of my my greatest pleasures. During the growing season, you'll find me busy doing something garden-related pretty much each weekend, rain or shine. I have worked in the horticulture business for over 20 years here in lovely Baltimore County, Maryland. 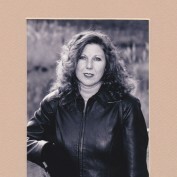 I have been gardening since I was a young child, and this passion for planting has endured for my entire life. I get to experience first-hand all of the latest plant introductions coming to market, and time-honored perennial favorites we have all come to love. 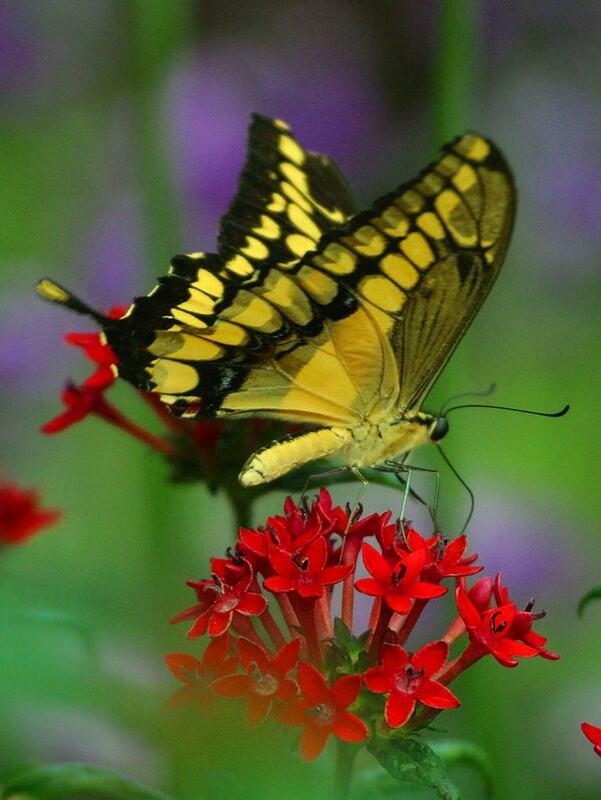 Attracting Butterflies (and Bees) to your landscape helps the environment. They pollinate flowers and provide food to nesting songbirds. Tips and tricks to help lure them to your garden. 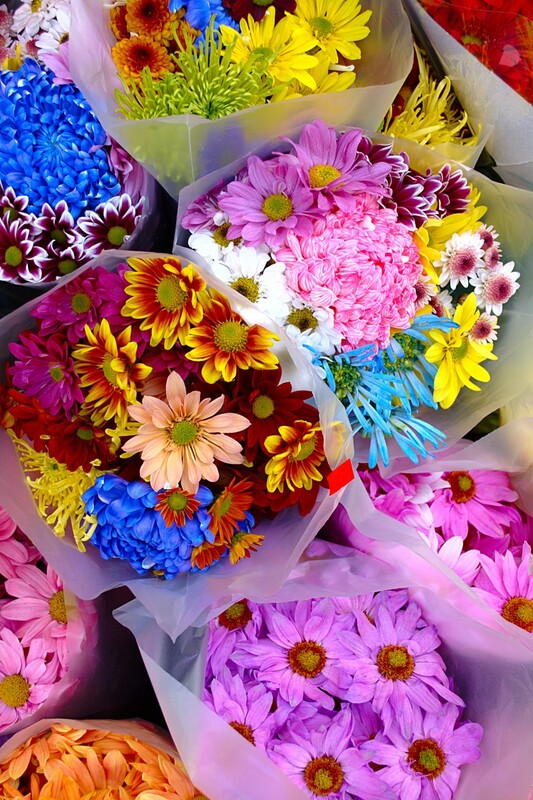 Which cut flowers last the longest? The top six most popular fresh cut flowers are gathered and discussed, including tips and tricks to help extend the vase life for each. Decorative elements add interest to your garden. 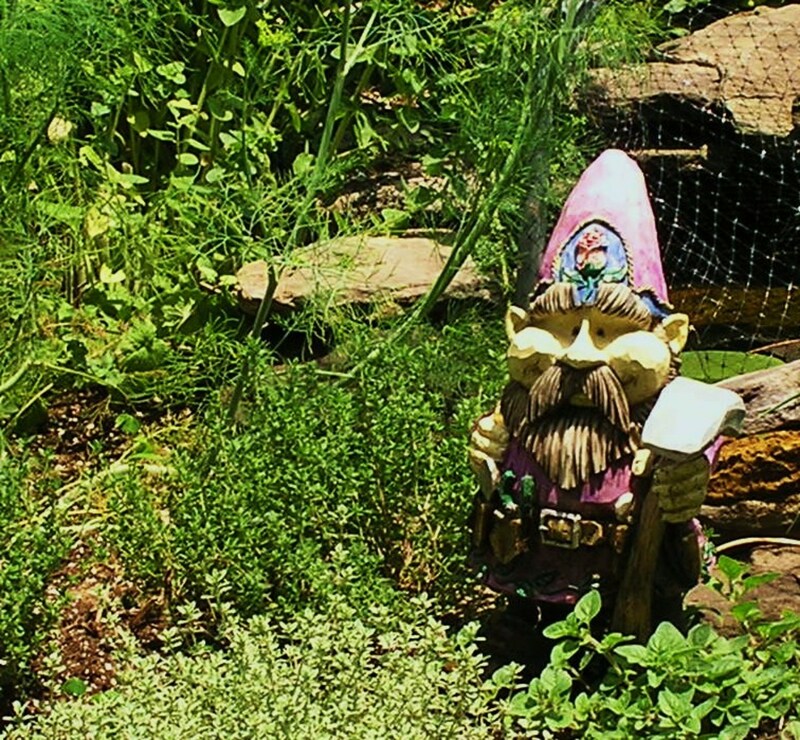 Garden Gnomes and Flamingos, bird baths and bird feeders, water fountains and windchimes add whimsey to your landscape. 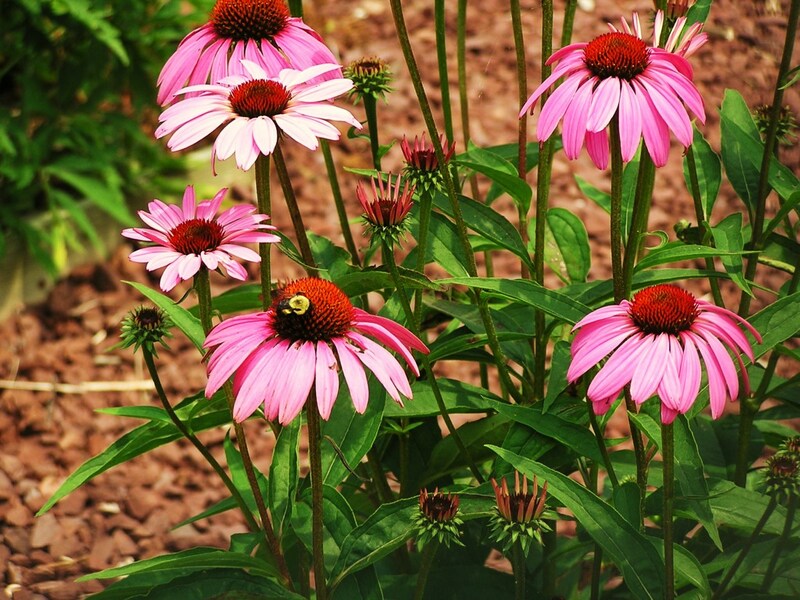 Echinacea - Coneflower is a beautiful and easy to grow plant that benefits every landscape. 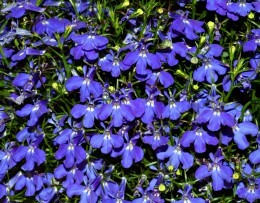 A versatile perennial plant that is not just 'purple' anymore. These are not your Grandma's Echinacea! Cook up great combination gardens for your outdoor planters. 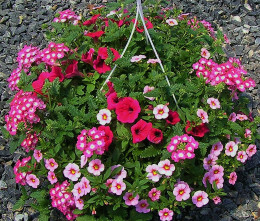 Tips and tricks to help you create beautiful combination hanging baskets and planters for your landscape. Annual plants add constant color to your backyard garden. Design your garden with annual plants for continuous blooms in your landscape.